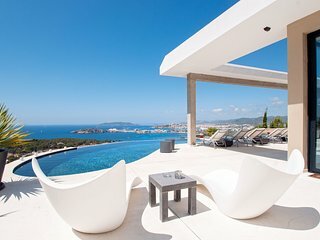 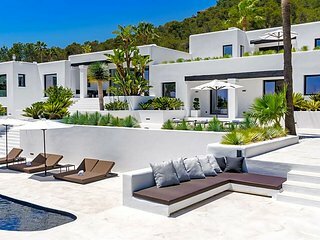 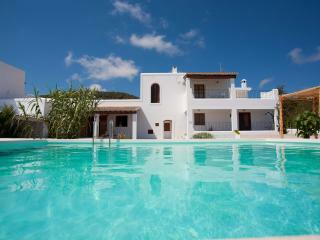 FANTASTIC BIG VILLA!! 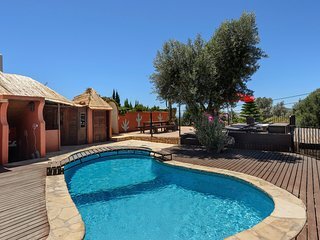 UP TO 20PAX!! 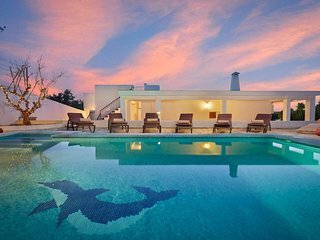 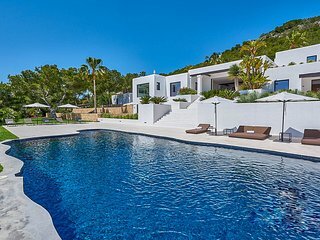 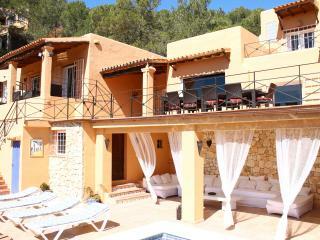 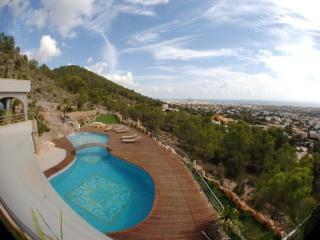 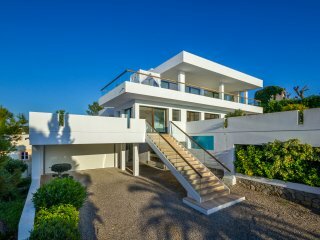 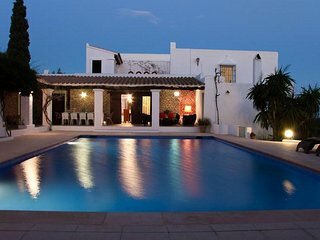 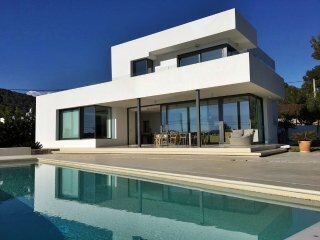 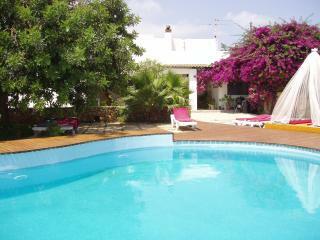 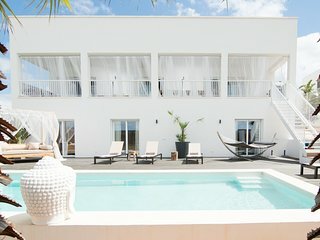 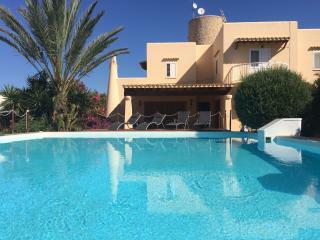 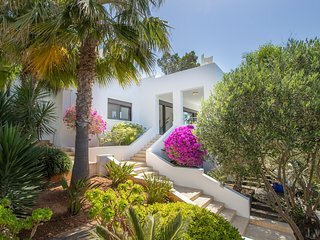 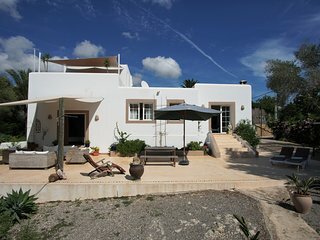 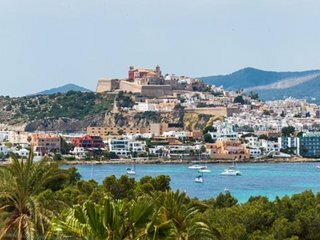 SEREND VILLA ¡¡¡ LAST MINUTE OFFER APRIL-MAY !!! 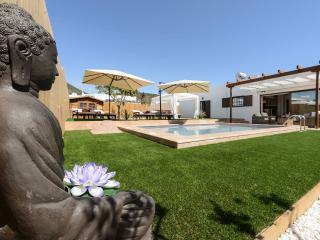 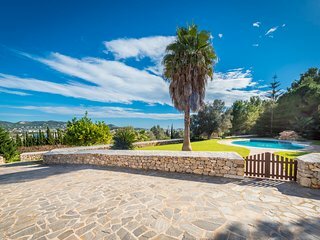 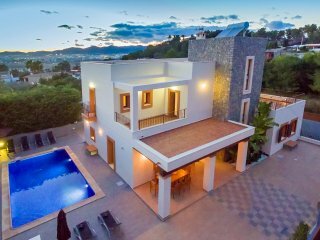 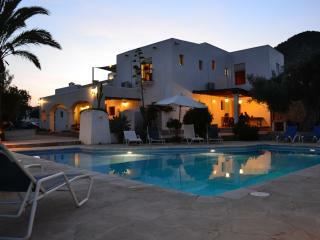 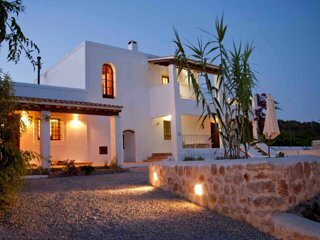 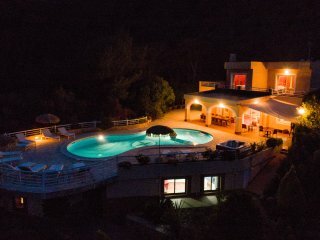 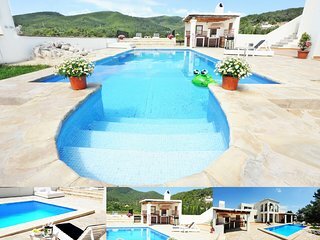 SERENDY VILLA ¡¡¡ LAST MINUTE OFFER APRIL-MAY !!! 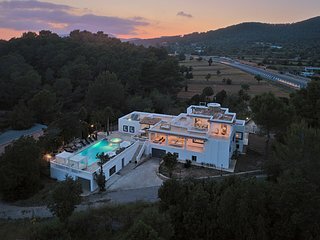 I have never been so proud and pleased as I was with Casa Valentin.